P Scan Pattern di prezzo in borsa. C Scan Le candele giapponesi. BB Power Bollinger Bands Toolkit. T Quotes Dati End of Day. 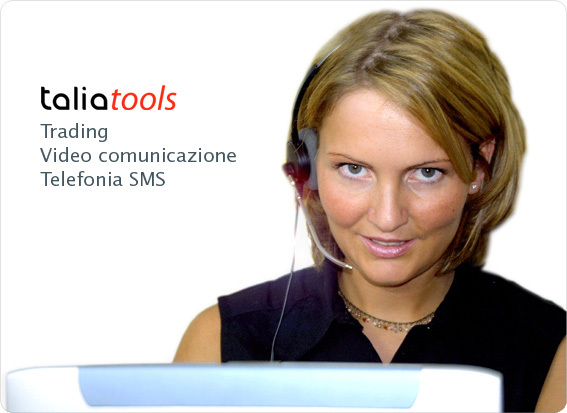 ScalpTool Il book per fare sclping.